Get ready for the show of a lifetime! On Tuesday 4th September 2018, the incredible genre-bending songwriter, Lyle Lovett and His Large Band will arrive at the Red Rocks Amphitheater!! Get ready for a night of the very best entertainment that money can buy! There's no time like the present to head over to the ticket page and secure yours for his Fall 2018 date! 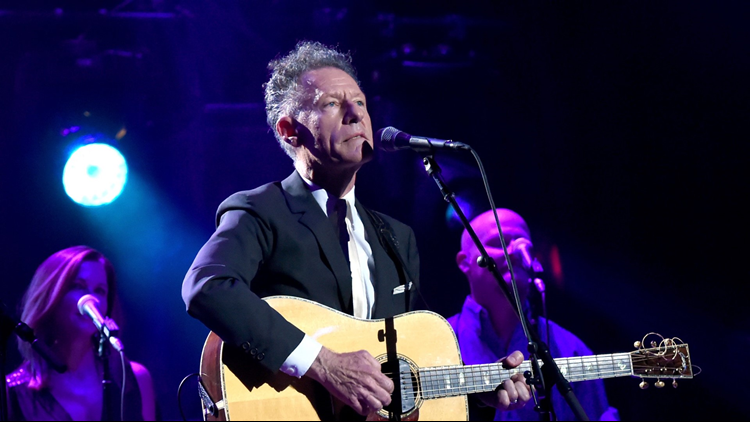 Country singer, songwriter, originating from Texas, is the one and only – Lyle Lovett. As he stays true to his deep southern roots, while incorporating a smooth merge of folk, blues, jazz and traditional country, he appeals to many fans all around the world! His soar to success began in the mid 1980's, standing out with his impeccable songwriting ability and intricate, multi-layered structures. It was clear from early on that Lovett was one talented vocalist, his voice is distinctive, with it's velvety and effortless tones, which works in harmony with his catchy soulful and gospel-esc backing arrangements on tracks such as "Church". He has won four Grammy Awards, including Best Country Album, Best Country Duo/Group, Best Pop Vocal Collaboration, with Al Green and Best Country Male Vocal! Lyle Lovett and His Large Band have also reached number 10 on Billboard's chart for Top Country Albums, and 62 in the Billboard Hot 200.